I'm using Windows 10 64-bit with "ClearType" off and system font is set to "Tahoma" by changing registry entries. Fonts like Arial, Tahoma looks superb on my system. 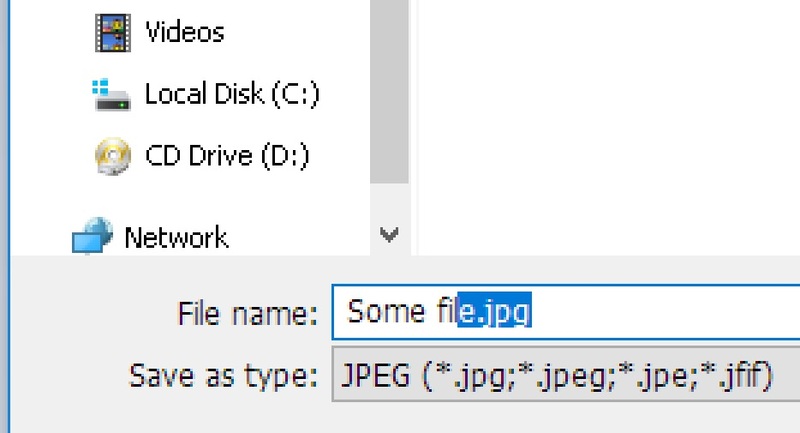 But there are several problems - in "Save as" file chooser (part of Explorer I think) window - 2 fields - "File name" and "Save as type" - use different font: Those two fields are blurry, hard to read. Is it possible to change the font by changing registry or maybe there is some other way? Browse other questions tagged windows-10 windows-explorer fonts or ask your own question. How to set the default font size in Windows 7 without scaling the rest? How to change the default Segoe WP font on Windows 8? Why is my Windows 10 system replacing system font (typically a sans-serif like Arial) with another typeface? Why Windows 10 fonts looks pixelated in all apps?